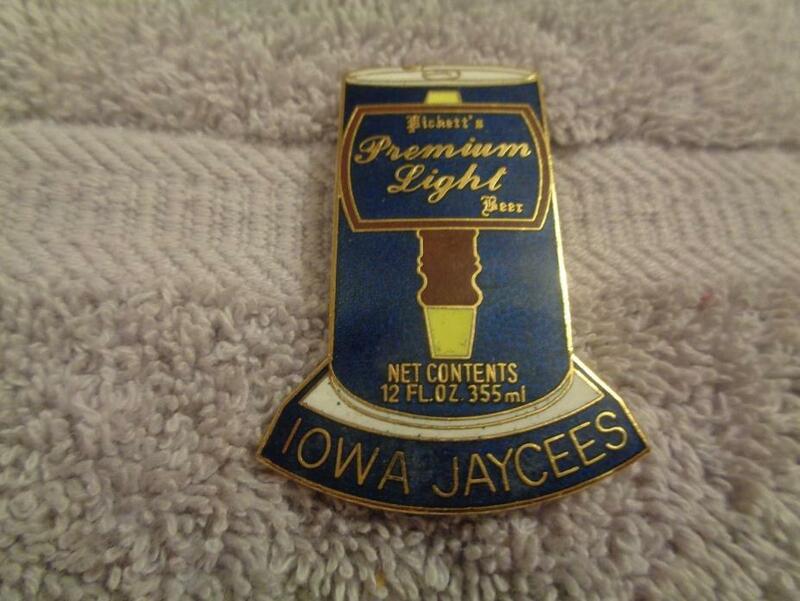 Iowa Jaycees Pickett's Beer Can Hat pin--Lapel pin--Trading pin 1 3/4 "
Iowa Jaycees Pickett's Beer Can Hat pin--Lapel pin--Trading pin 1 1/2"
Very nice Tennessee Jaycees National Convention Pin from Nashville 79. 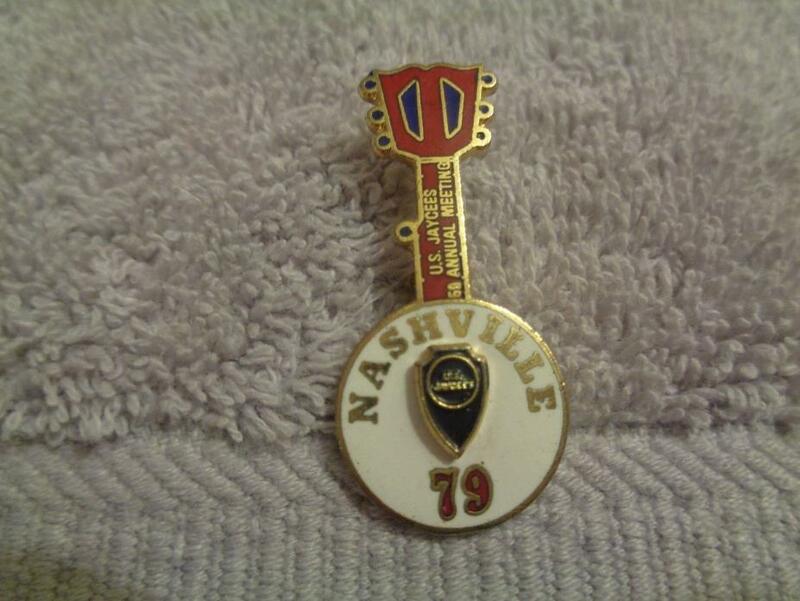 This pin is about 1 1/2 tall and is in excellent condition. We combine shipping to save you $. 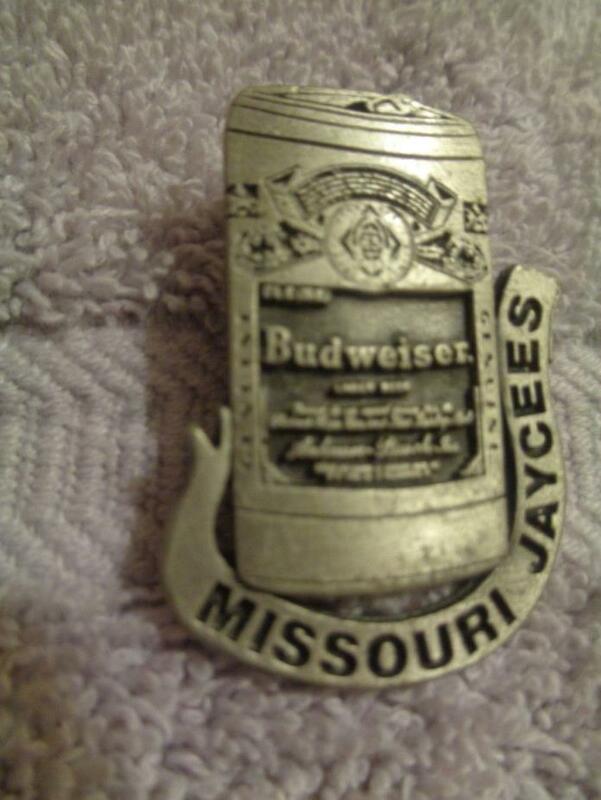 This very nice Pewter Budweiser pin was made by Ashworth Associates of North Attleboro Mass. 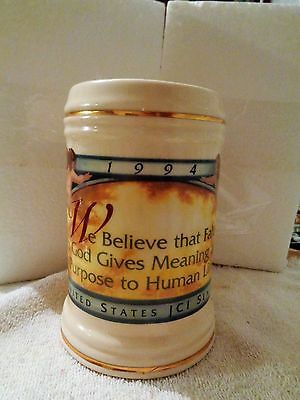 Stands 1 1/2" tall and is in excellent condition. We combine shipping to save you $. 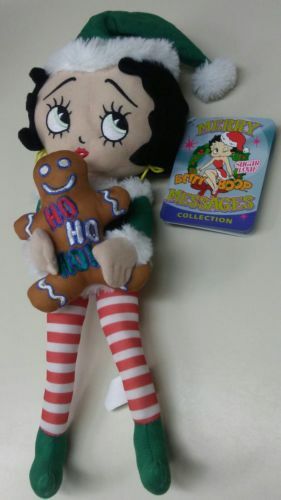 NEW with tags BETTY BOOP SUGER LOAF 16" Elf Merry Messages Plush Gingerbread Man Cookie Stuffed Doll 2011 Thanks for shopping! 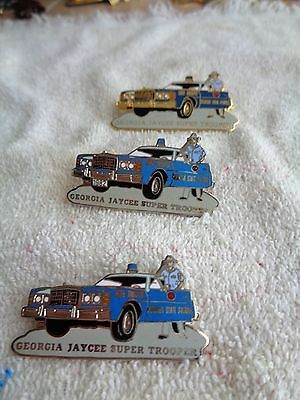 Three Georgia Super Troopers. They are 2 1/2", 2 1/4" and 2". These are from the late 80's or early 90's and are getting harder to find in the complete set. 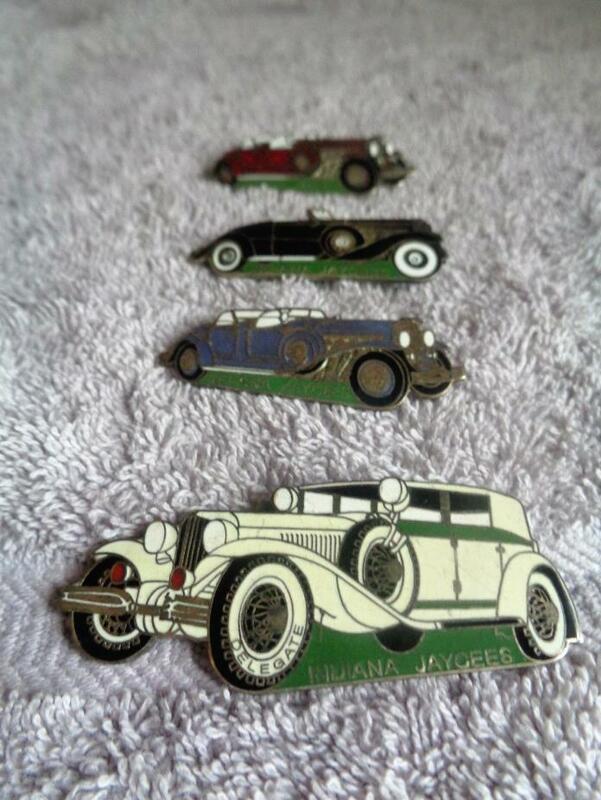 They are all in excellent condition.